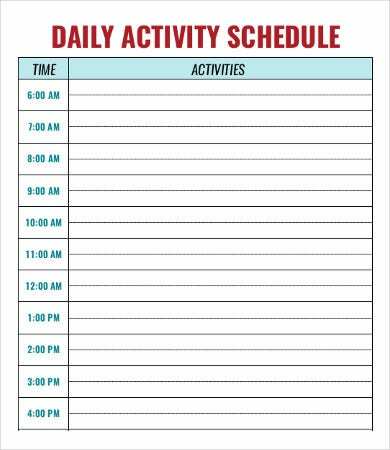 A daycare schedule helps the kids in the daycare center to familiarize with the things that they need to do everyday. It helps them to have a sense of responsibility which they may use in their growing years and in pursuing a higher level of education in a few years time. 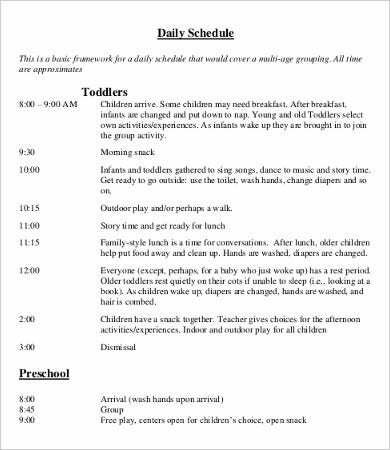 Also, daycare schedule allow the parents and/or the guardians of the kids to know the activities that the kids need to do in a specific period of time. 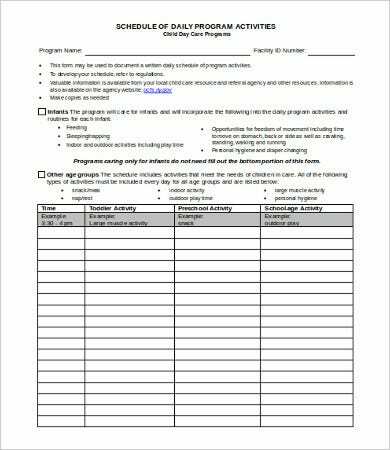 Should you want to create a daycare schedule for your child or daycare students, you may download our daycare schedule templates. 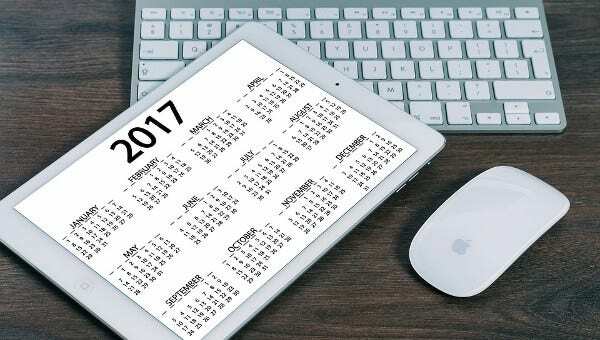 Moreover, we have other schedule templates which you may use for other schedule listing functions. 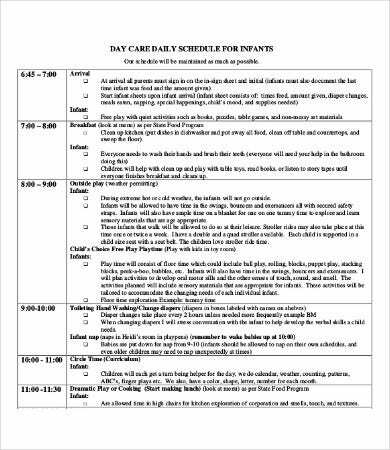 Mostly, the items included in a daily daycare schedule are the normal daily functions of kids where learning processes are being injected little by little so the kids can enjoy while they are being though with specific lessons. 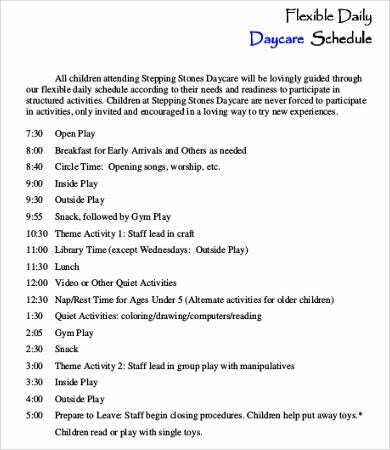 An open play for the kids to enjoy either with themselves or with their classmates in the daycare. A specific time for breakfast and lunch so that the kids will already be aware that these meal schedules are being followed especially during higher levels of education. A group activity for the kids which may include arts and crafts, singing, dancing, writing, and counting. For some daycare centers, outside play is required so that the kids will know how to act in the outside environment. Sometimes, it can be just in a playground. However, there are already activities that allows kids to do simple gardening and other functions which are usually done outside. Video and other clips may also be watched as it may get the interest of the kids. Both educational and kid entertainment videos are being shown in a daycare. A nap and rest schedule may also be given to children under the age of five as their bodies are not used to long hours of activities and they easily get tired. 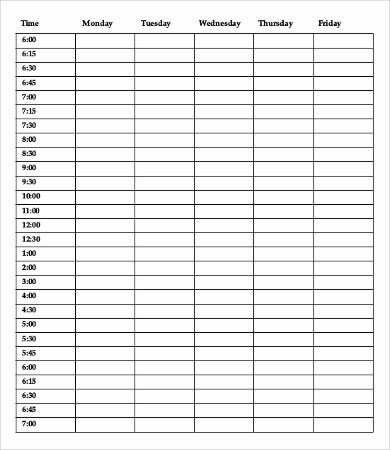 Other than our daycare schedules, you may also download our samples of a Daily Schedule and a Blank Schedule. 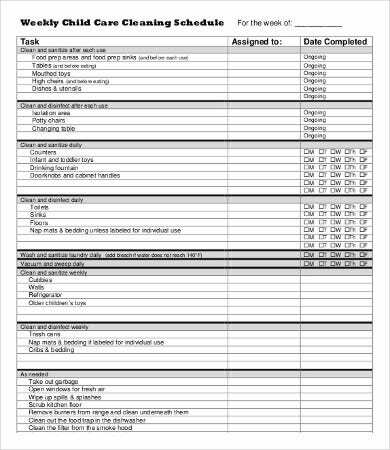 Aside from our daycare schedules, you may also browse through our School Schedule templates and samples.